Robert Mondavi Winery recently marked the milestone occasion of the 50th anniversary of its founding. Folsom + Associates developed a broad-based public relations program focused not just on promoting the anniversary, but on highlighting the winery’s achievements and leadership in winemaking, wine country travel, food and the arts. Through creative story pitching, agency contacts and carefully targeted outreach, the agency succeeded in generating extensive national, regional and local coverage in a variety of media. + Generate broad trade and consumer awareness of Robert Mondavi Winery during its milestone 50th anniversary year. 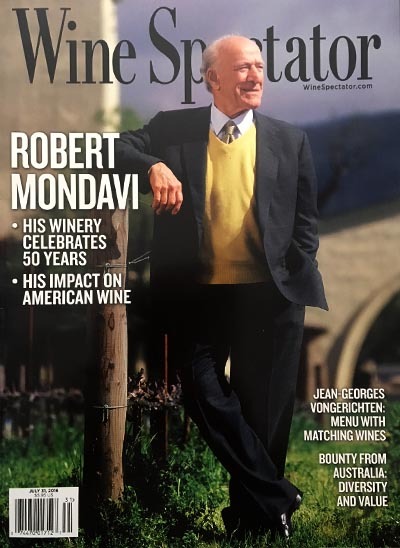 Leverage the 50th anniversary to reinforce Robert Mondavi’s iconic image and substantial contributions to the Napa Valley and American winemaking. + Use a series of press events, supplemented by strategic story pitches and interviews/tasting with key critics, to underscore Robert Mondavi’s place as one of California’s most influential wineries, to highlight the quality and longevity of its wines over the years and to convey the achievement of its current wines and winemaker. + The campaign generated more than 100 placements in print, online and broadcast media, which included more than 115,000 media impressions with a publicity value of $345,000. 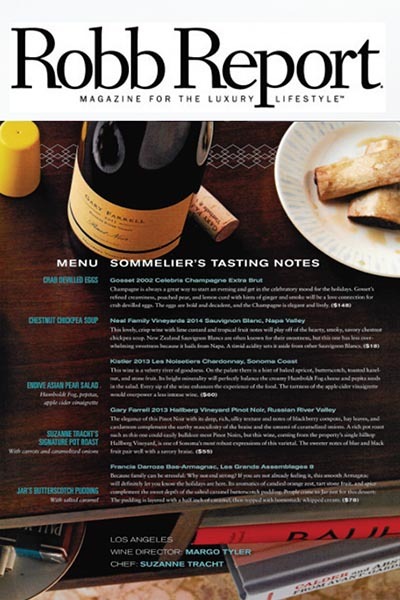 Highlights included a cover story in the Wine Spectator and feature stories in The Robb Report, Wine Enthusiast, Vinous, Decanter, Washington Post and many others. *Please contact us for a PDF of the results generated. Reintroduce winery under new ownership; successfully establish biodynamic/organic positioning and communications strategy for family-owned winery. + Increase consumer awareness of Quivira wines, the winery and the Biodynamic vineyard program. + Agency executed national wine, lifestyle and travel media campaign with story pitches, events and samples to broad group of agency contacts. Program included a Farm-to-Table media event at winery to showcase estate and produce. 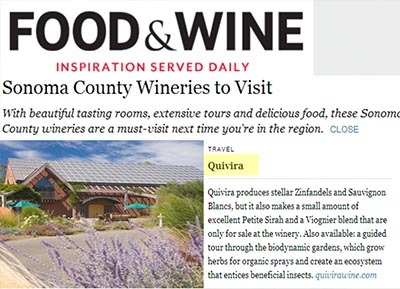 + Lifestyle, travel and wine media stories on wines, food products and Biodynamic program, including New York Times, San Francisco Chronicle (2-page feature), Men’s Journal, Sunset Magazine, Los Angeles Times, C Magazine, Martha Stewart, Washington Post, Food & Wine Magazine. *Please contact us for a PDF of the results generated. + A steady steam of reviews from wine publications and wine writers maintained brand visibility during winemaker transition. Coverage of tasting room increased significantly. *Please contact us for a PDF of the results generated. Inside ‘click farms’ and their social media impact https://t.co/Qxtnua56TZ *This makes me sick. Get off your lazy asses and work for it. Don’t be a social media fake! And yes, we SEE you. Soon brands will too.